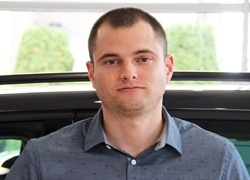 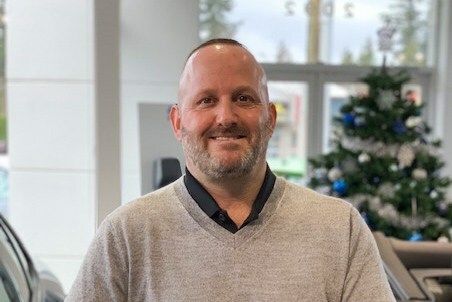 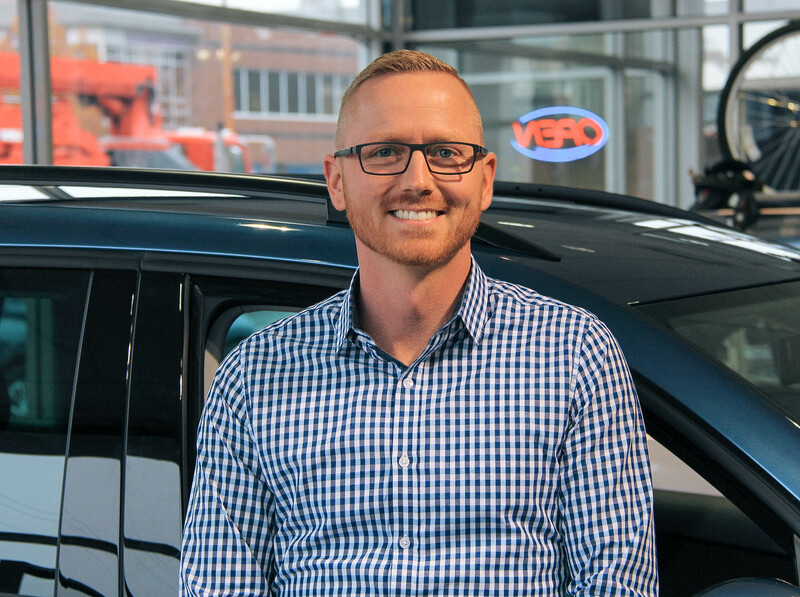 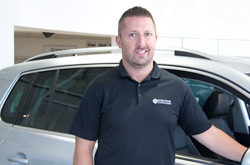 Originally from Victoria, BC, Rob has many years of experience in the auto industry. 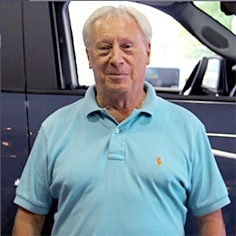 He enjoys spending time with friends and family. 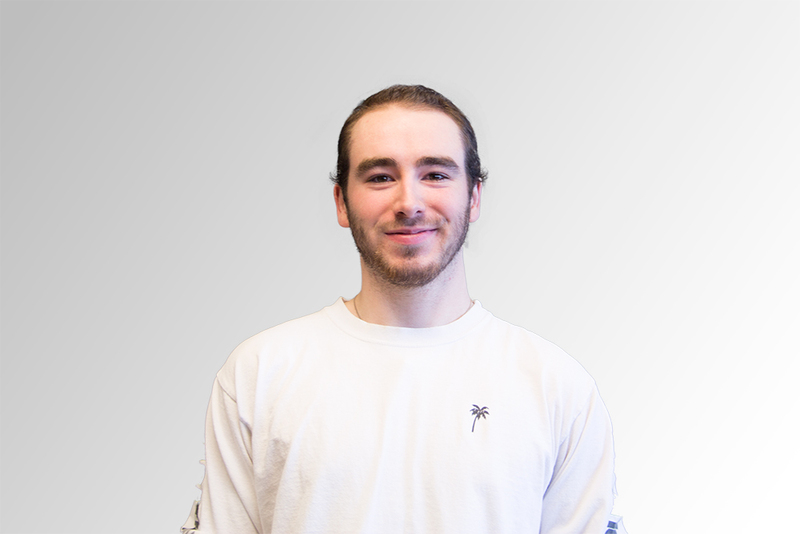 On days off, Sam enjoys watching sports and playing golf. 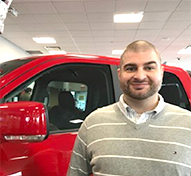 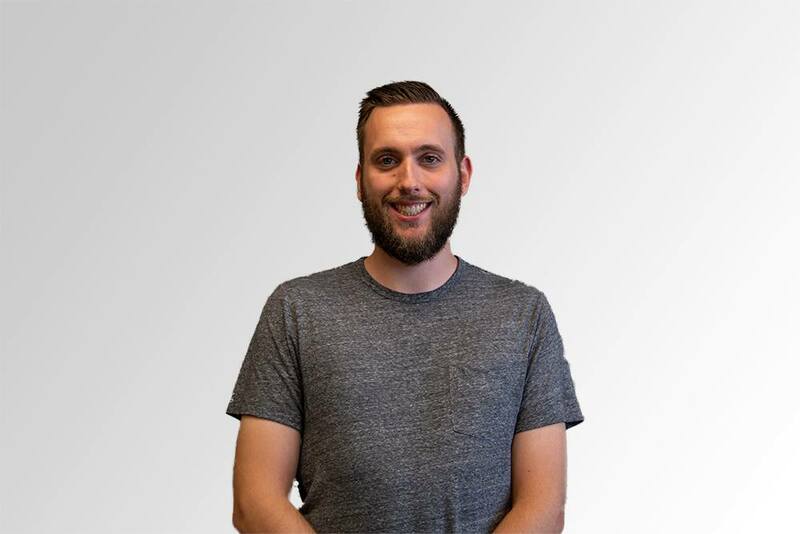 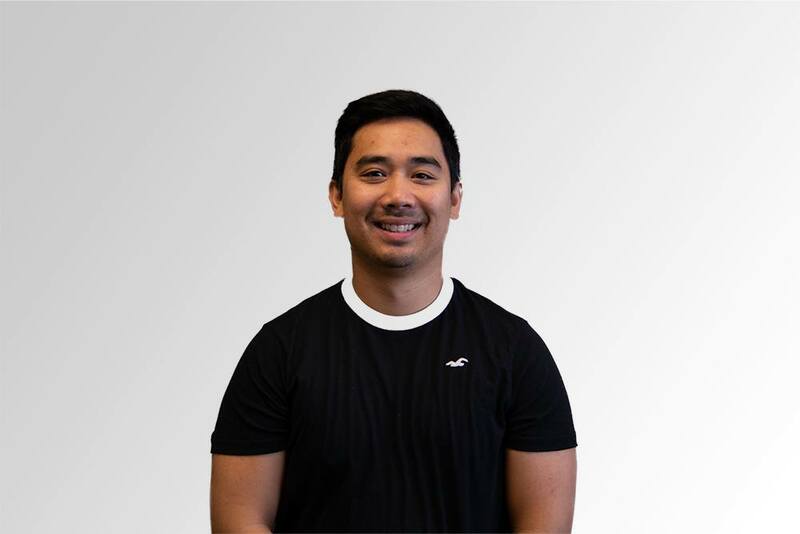 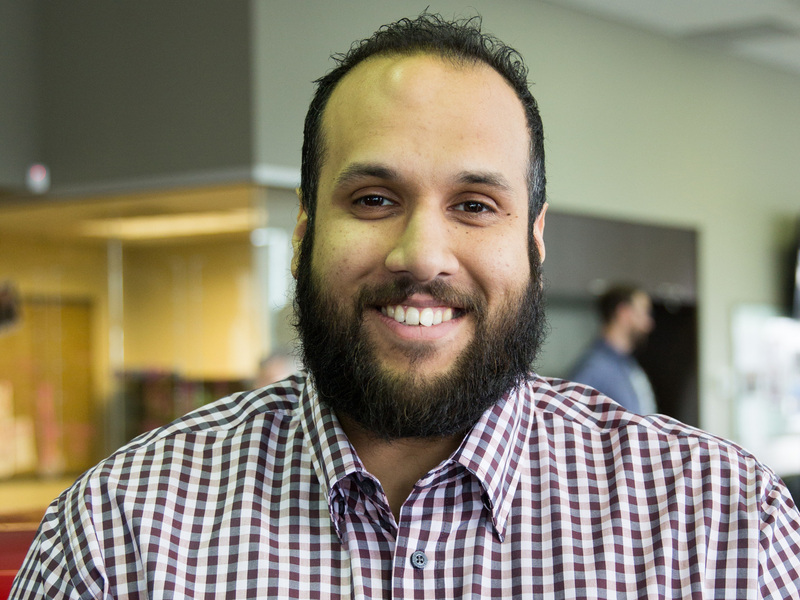 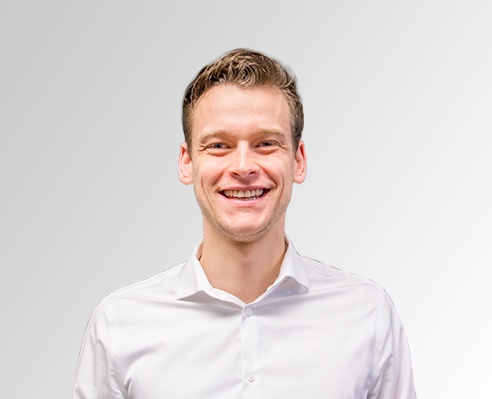 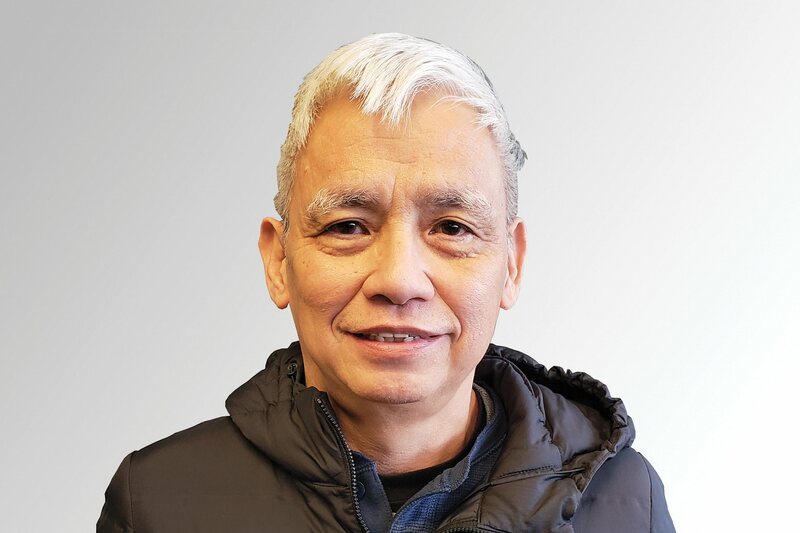 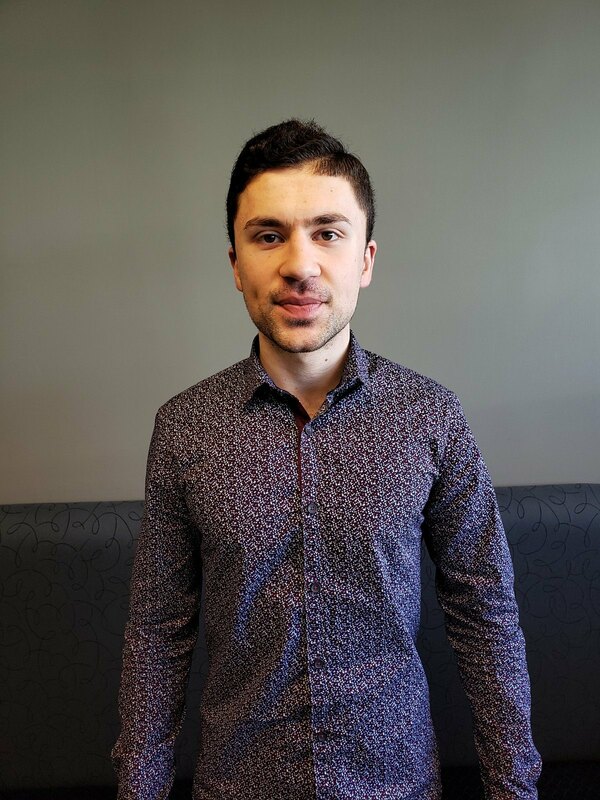 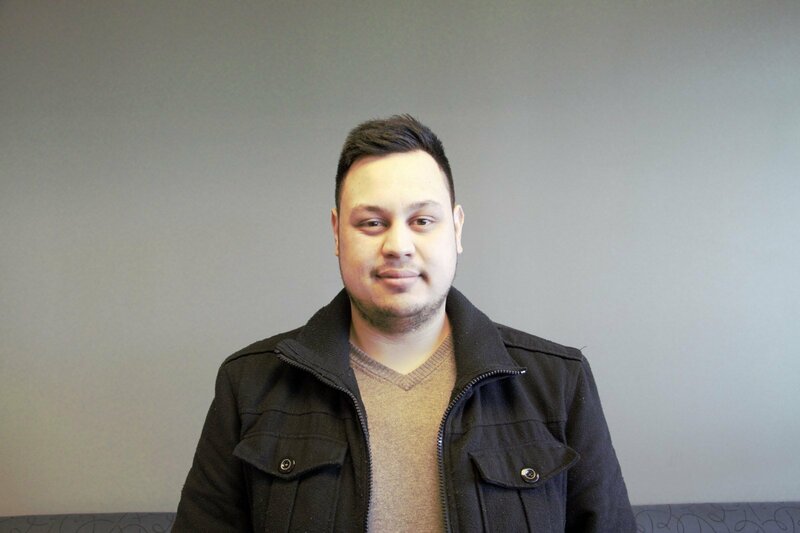 David enjoys helping others, making him a great addition to our team. 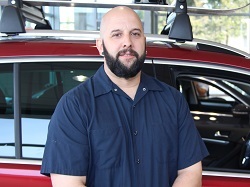 Rob enjoys spending time with friends and family in his spare time. 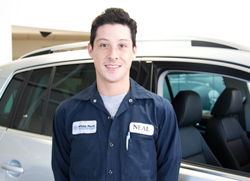 Rob also enjoys hiking, snowboarding, and working on cars. 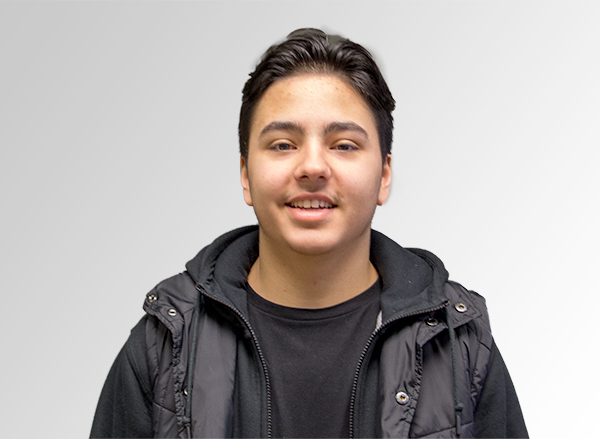 Tony likes enjoying the outdoors as well as playing soccer on his spare time. 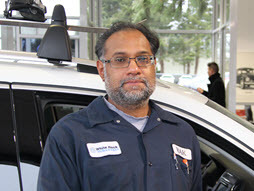 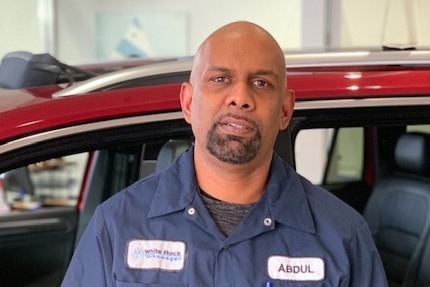 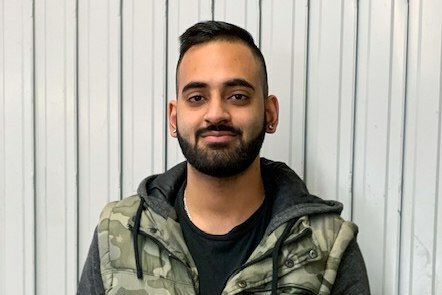 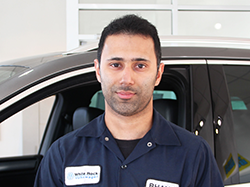 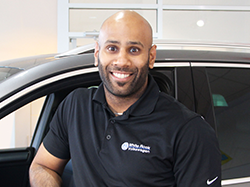 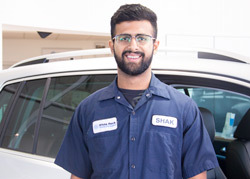 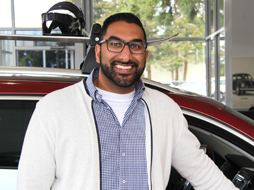 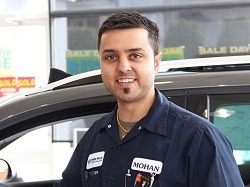 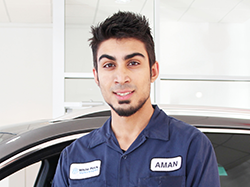 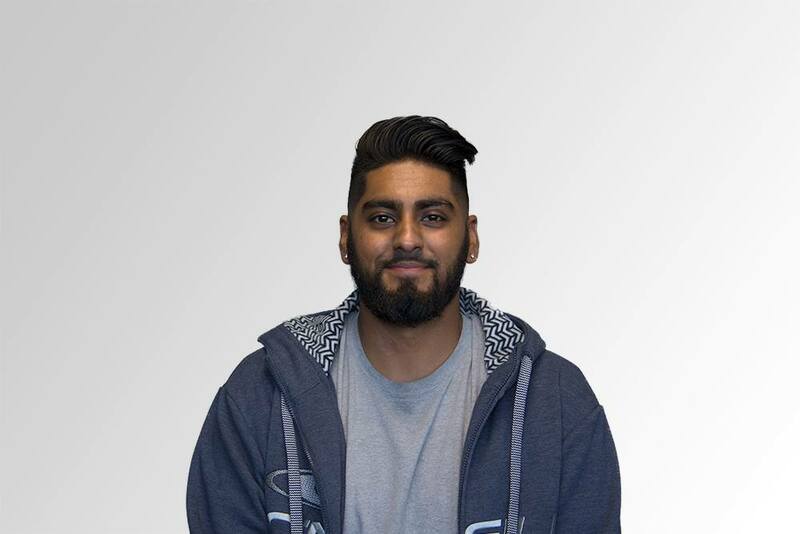 With five years in sales and ten years in Volkswagen experience, Shameel is a strong addition to the team. 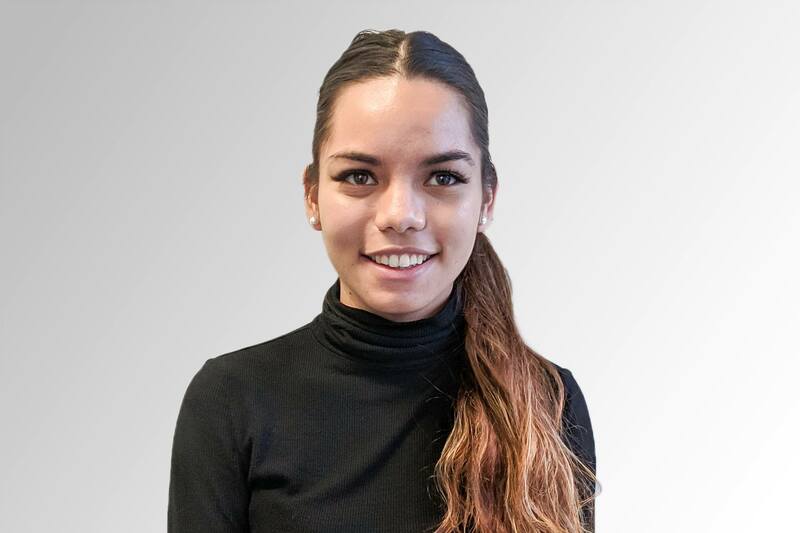 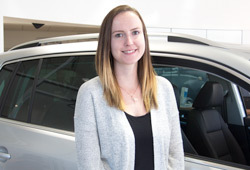 On weekends, Kaitlin enjoys travelling and visiting friends and family. 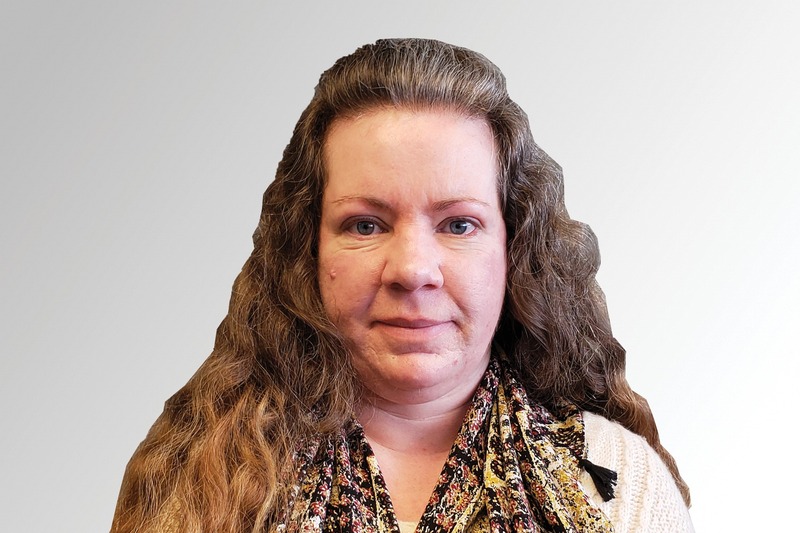 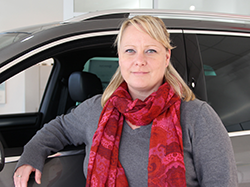 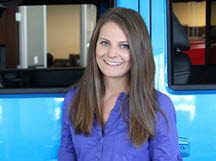 Passionate about cars, Kristine has been working with Volkswagen for ten years. 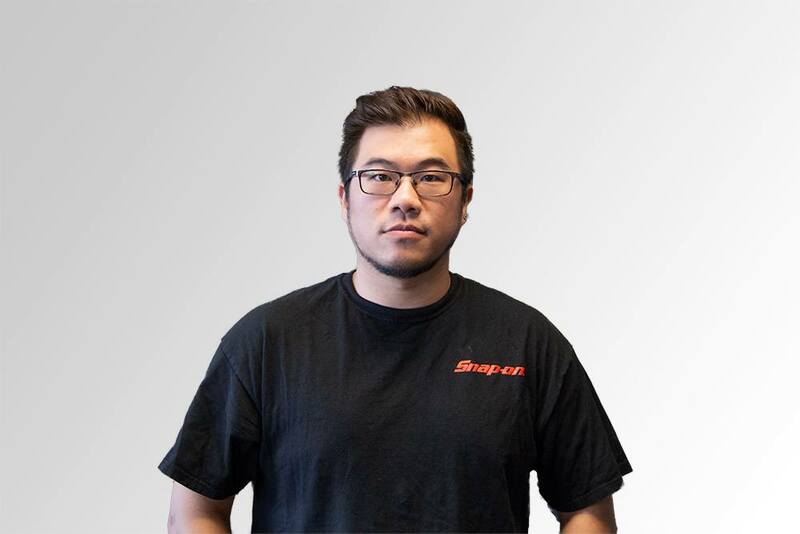 Sean likes spending time with his friends and family. 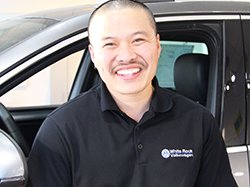 And as much as possible, he also likes camping and off-roading.